Klipsch has just unveiled its new flagship headphones, the Klipsch Heritage HP-3 at the Rocky Mountain Audio Fest 2017. In development for two years, the semi-open, over-ear headphones is extremely efficient and feature an uncommon biodynamic driver design. In-line with one of Founder Paul W. Klipsch’s original founding principles in loudspeaker design, the Heritage HP-3 is designed to be driven by virtually any source playing any content. Pairing well with both high-end amplifiers as well as the regular smartphones, the Heritage HP-3 seeks to differentiate itself from other audiophile-grade headphones. 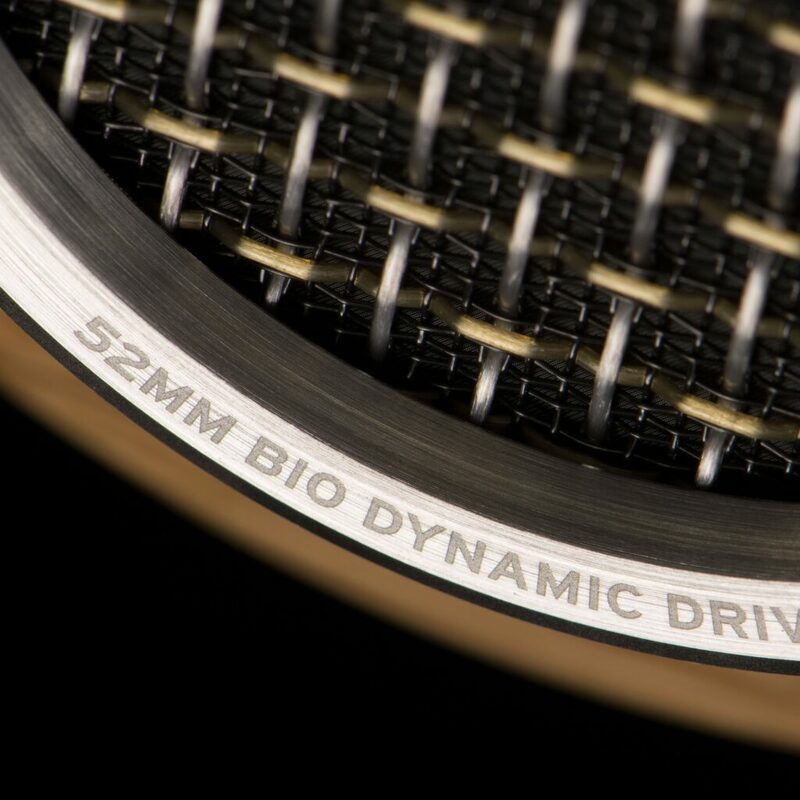 Boasting a 52mm KG-520 biodynamic driver housed in a back-vented design where the diaphragms are made from inorganic fiber and a substance called bio-cellulose, which is actually the byproduct of a specific type of bacteria. It is said to have advantages over traditional materials, allowing the Heritage HP-3 to achieve superb dynamic range with incredible levels of balance and control throughout the full frequency spectrum. The use of urethane rubber surrounds allows the driver to stays solid and rigid, moving like a piston, further reducing tonal coloration and improves clarity. The company also claims that the design results in low distortion and a bigger soundstage to mimic the imaging characteristics of speakers. 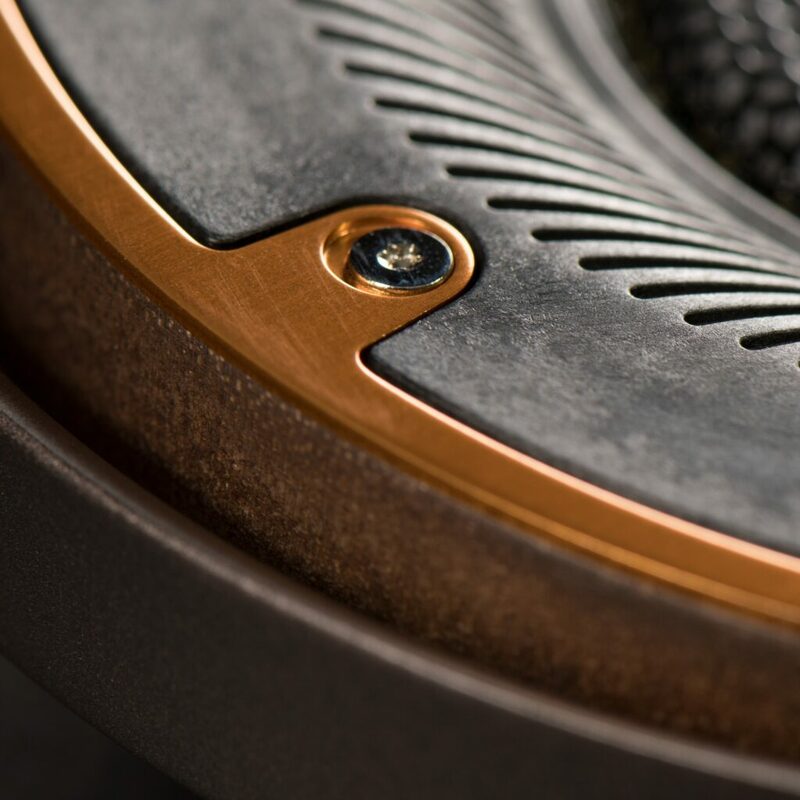 Klipsch says these drivers are engineered to produce sound in a manner aligned more to its Heritage line of speakers than the average pair of headphones. Inspired by Klipsch’s early headphone designs, the Heritage HP-3 sports a handcrafted vintage looking design. 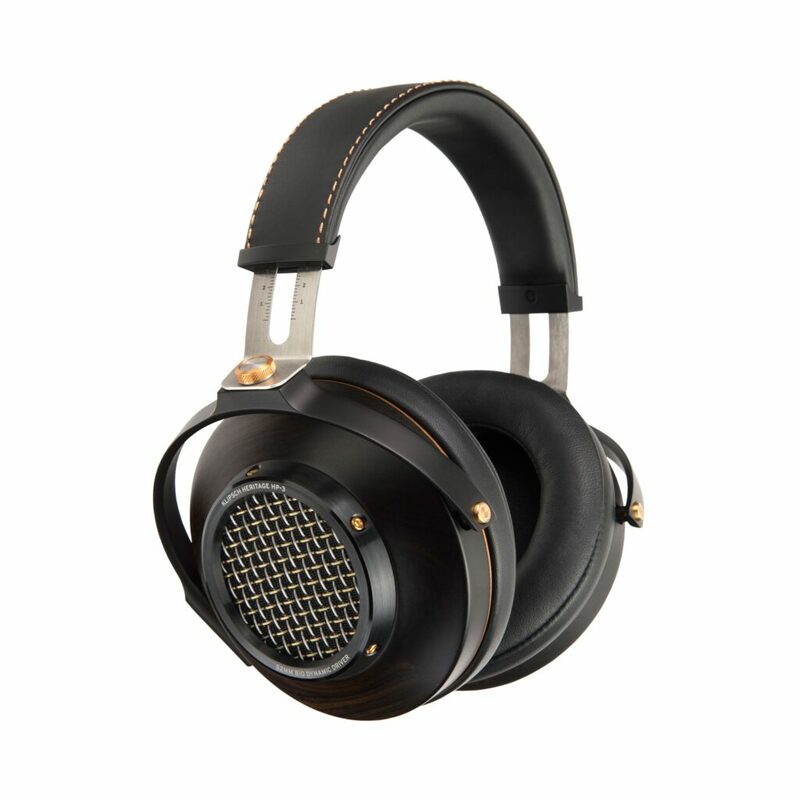 Built with high-end materials, such as “die-cast steel, hand-sanded and polished wood, premium-grade leathers, and machined aluminum.” The headphone is hand-assembled with visible copper nuts and bolts, featuring earcups padded with angled sheepskin, and the headband made of hand-stitched cowhide leather. It is said to boast a classic aesthetic that’s built to last. Priced at USD 1,200 (SGD 1,999), the Klipsch Heritage HP-3 is available in Oak, Walnut, or Ebony. The package also comes with some solid accessories, comprising of two detachable braided nylon cables — one 4.5 feet long and the other 8 feet, a quarter-inch adapter, and a solid-steel stand.